Patron Tori becomes a mum. 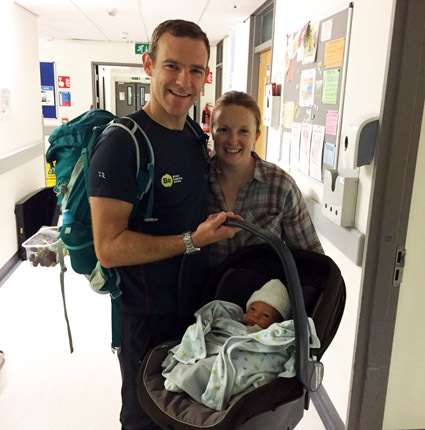 We are especially pleased that Tori and Richard have had their first child; Maxwell James. Our congratulations to both of you and we look forward to the day when he hops on a bike!